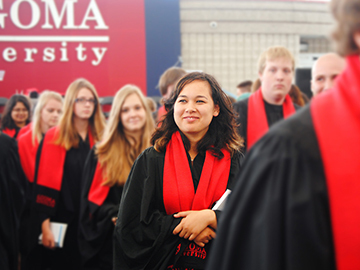 Algoma U prides itself in offering an internationally recognized education. 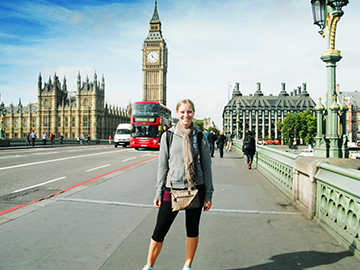 Students from around the world study at Algoma U, and Algoma U students have the option to complete part of their studies at a university in another country. Below is a list of our exchange partners. Whether you want to take Psychology or Visual Arts, Business or Law & Justice, we've got a wide range of programming for everyone. 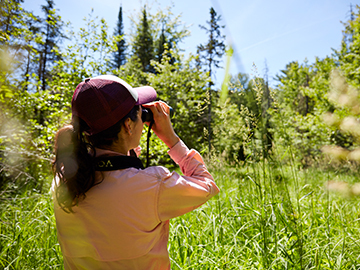 Experiential learning engages students in hands-on experiences that connect theory to practice and builds transferable skills highly sought after by employers. Experience the world as your classroom. The world awaits you!